Getting more customers online doesn’t have to cost a fortune; there’s an endless number of hacks you can carry out to keep your sales pipeline full and your website generating new business around the clock. Here’s the final part in our “Turn Your Website Into A Selling Machine” series. If you missed part one, you can view it here. When convincing people that your product will work for them, it’s best to take a “show me, don’t tell me” approach. Case studies give people real-life examples of what to expect when working with you and demonstrates that if your product or service has worked for others, it can work for them too. Countdown timers play on one of peoples biggest motivators; the fear of missing out. By adding a countdown clock to your sales pages, you can light a fire under even the most stubborn shoppers who don’t want to miss out on a special offer or have to pay more at a later date. People abandoning carts midway through the checkout process is the bain of all marketers. You’ve done the hard yards to get people to the final step of the sales process just for them to pull out at the last moment. Reasons for cart abandonment can often be as small as people having to fill out too many personal details when checking out, therefore, the rule of thumb is to remove any form fields that aren’t 100% necessary. It’s counter-intuitive that offering fewer products can, in fact, increase your sales but we’ve all been to that restaurant which has 10 pages of dishes and thought to ourselves “Just give me your 10 best because this is too confusing”. You’ve seen the infomercial for the product that is “Only 6 payments of $29.95”. Why do companies do this? Because it works! Giving people the chance to pay in installments makes new purchases easier to swallow and gives the illusion that the price is less than it actually is. Nothing kills conversions more than a website that’s slower than your Grandmas Driving (sorry Gran). When surfing the web, people expect websites to load in nanoseconds and if they have to wait, they’ll simply continue on their way to another (faster) website. Your headlines must be perfected to grab the attention of as many people as possible and enticed them to continue consuming your content. Jazz up your headlines by focusing on what problem you can solve or by making a massive claim that must be investigated further. Deploying exit pop-ups gives you one last chance to capture people’s attention (and cash) before they leave your website for good. These pop-ups work by showing up just as someone is leaving your website and is a great way to capture people’s email addresses so you can sell to them at a later date. Offering a free trial is the easiest way for you to get people using your product or service. If what you offer has real value to people, then converting them into paying customers after their trial is ended will be as easy as asking for the sale. Offering Free Shipping turns a great deal into an irresistible one and can explode your conversion rates and result in higher average orders and more loyal customers. By offering a premium ‘express’ option, you can still collect revenue from those customers who simply want their product as soon as possible. 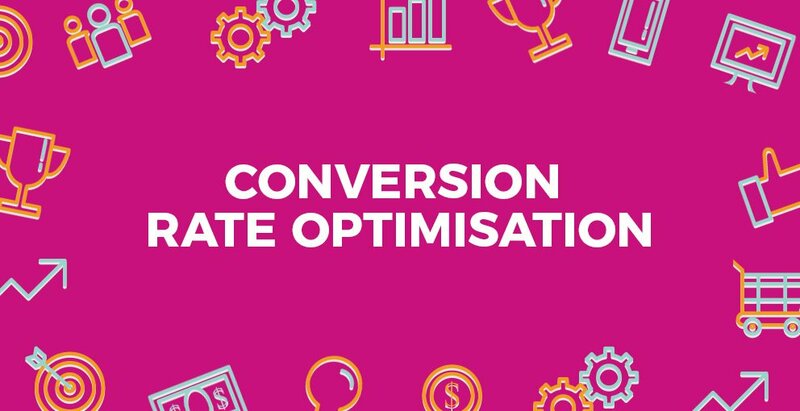 Now that you have 10 more ways to improve your website’s’ conversion rate, go out and test what works for yourself and enjoy the benefits of what a well-executed Conversion Rate Optimisation strategy can do for your business! If you are still needing a web hosting plan, look no further than our website.